If you were at Costco in Arrowhead today, August 24th, 2016 around 11 am, and heard a loud scream followed with a sobbing ugly crying sound by a girl in tears… well, that was me. After completing my shopping with little man in tow, I thought to myself, “I should check to see if the September 2016 issue of Phoenix Magazine is out yet”. Now see, I have been keeping a secret from you all. 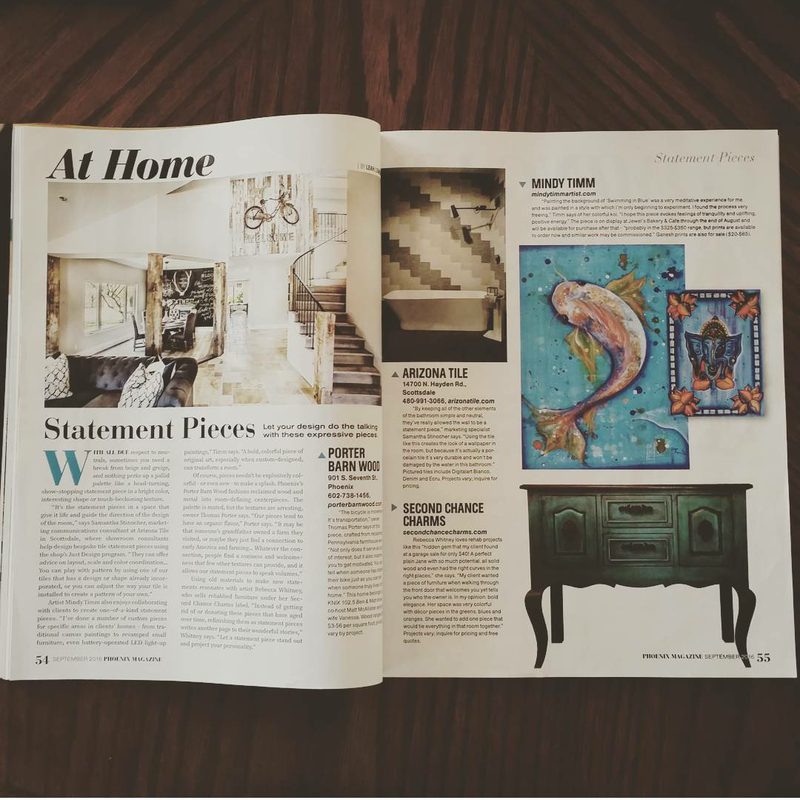 A personal reporter, Leah, contacted me back in July stating she just enjoyed my work and wanted to interview me for her magazine piece about Statement Pieces for the September issue. Of course, I was thrilled!! So here I stood, about five feet from the magazine rack by the front of the check out area. Skimming the covers. 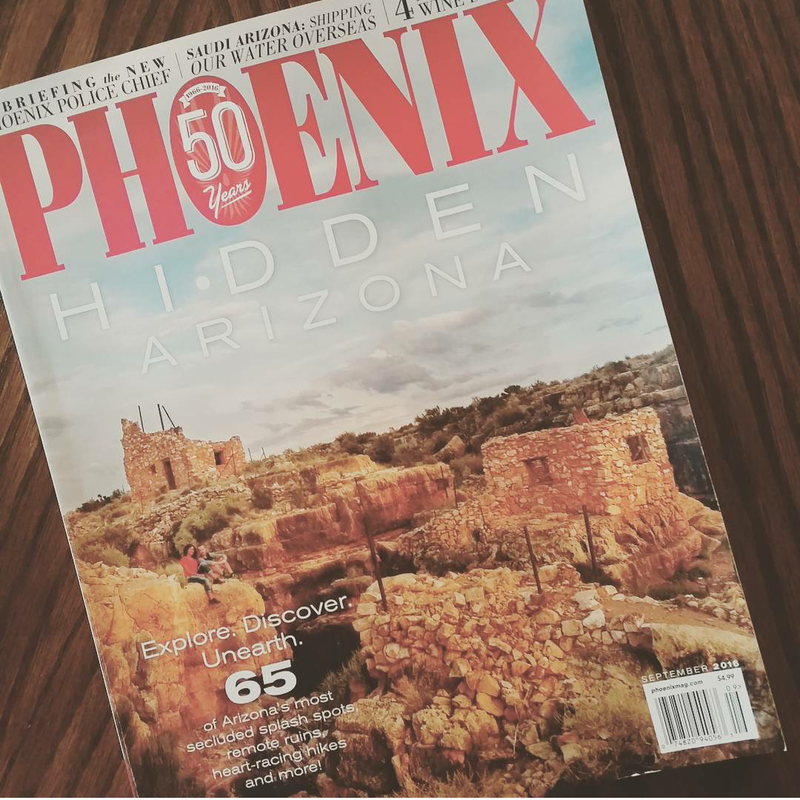 I see “Phoenix 50 years Mag” September issue, my heart fell in my stomach. I open it… looking at each page carefully. Finally…. page 55… there it was. Beautiful. I screamed with excitement! I cried for joy. The little lady next to me, wide eyed- mouth opened says “what in the world! ?” I point at my page….. “That’s me!”with tears streaking my face, it was all I could say!! I am still shaking. Giddy. 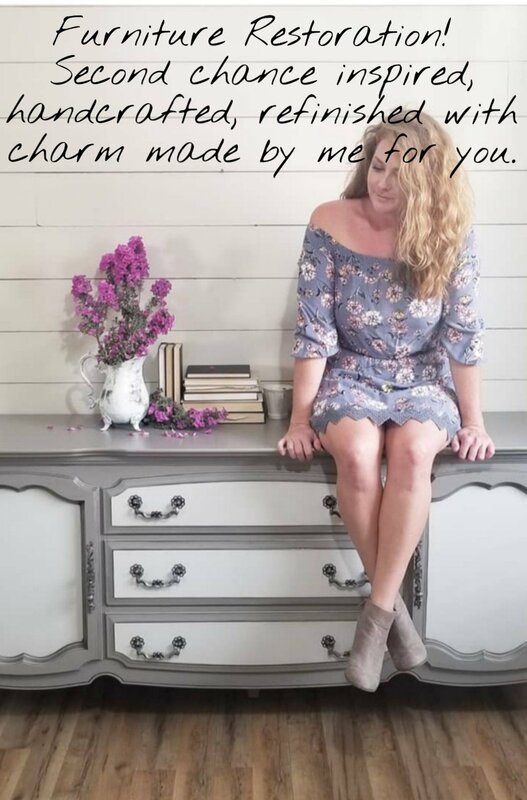 Smiling…. Completely over the moon!! 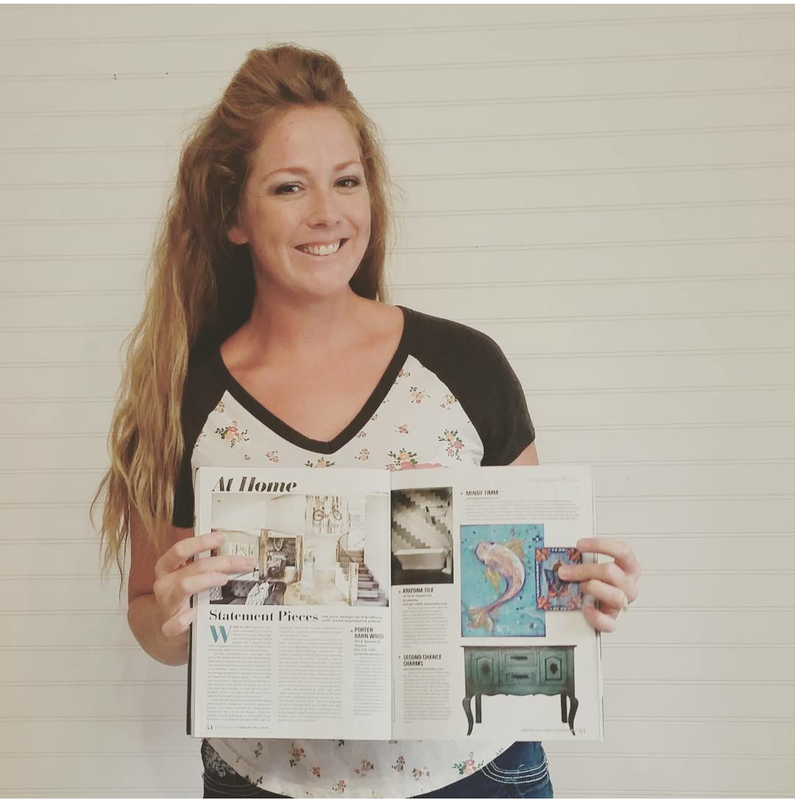 I want to give a special thanks to my client, Amanda, for allowing me to give her garage sale find a Second Chance. 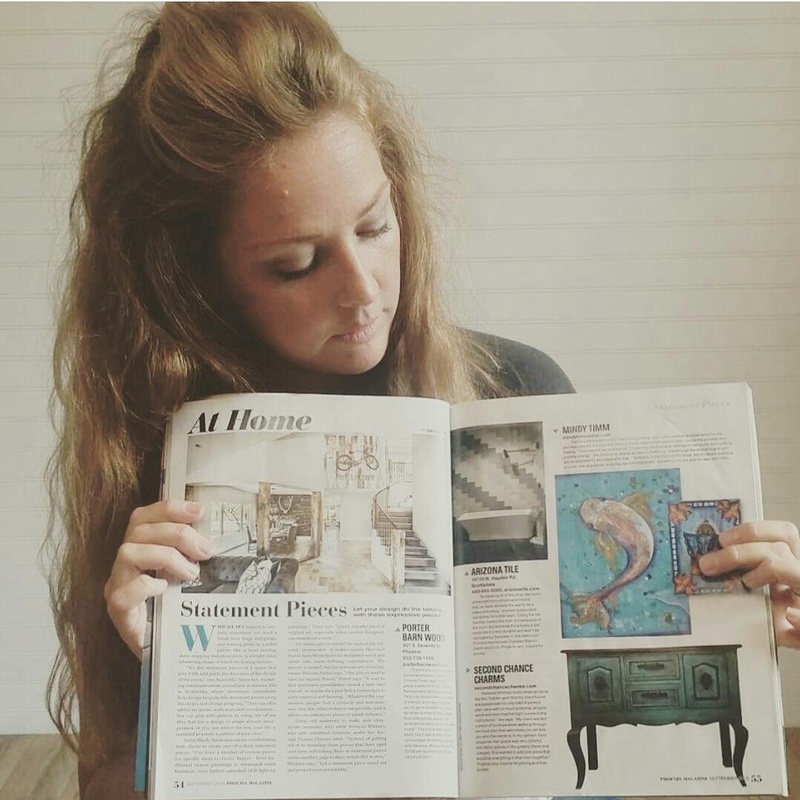 After all, its her piece that caught the eye of Phoenix Mag!!! 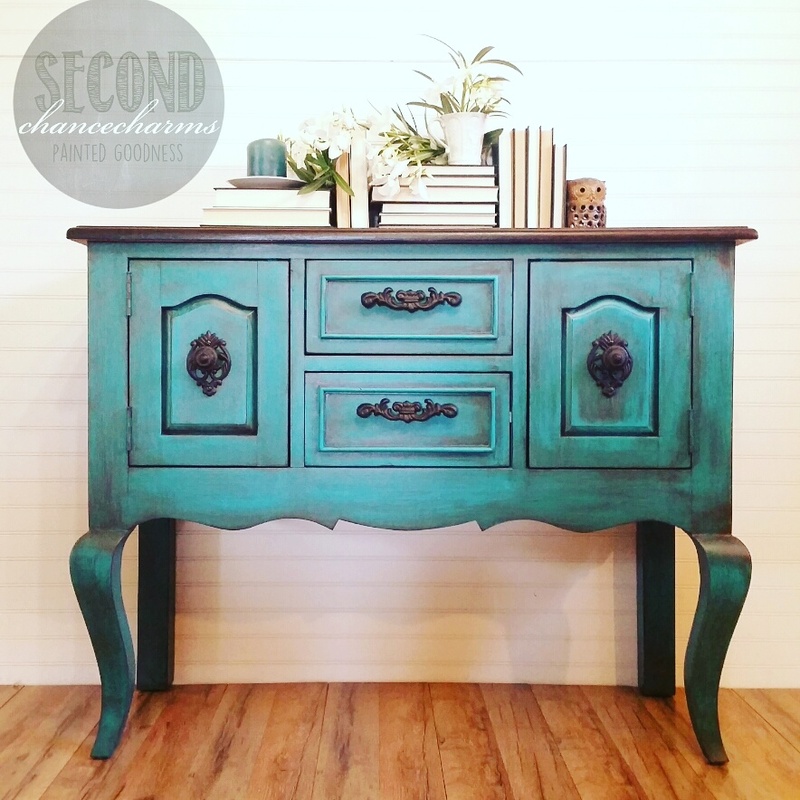 You can read about the turquoise sofa table’s debut here: Turquoise Sofa Table.